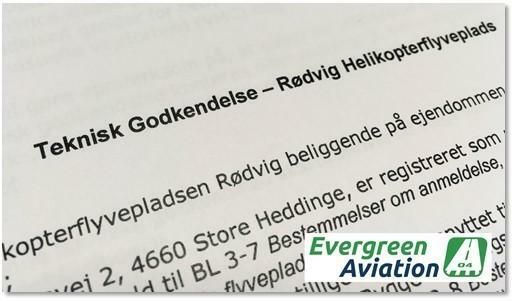 Evergreen Aviation is pleased to announce the approval of our AGAT Helipad and TWY installation, Roedvig Heliport, by The Danish Civil Aviation Authority. 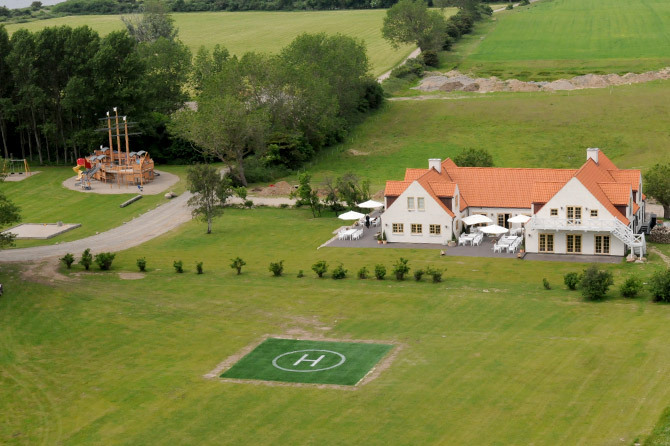 "Evergreen Aviation becomes distributor of AV Turf in Scandinavia. For references see www.avturf.com. 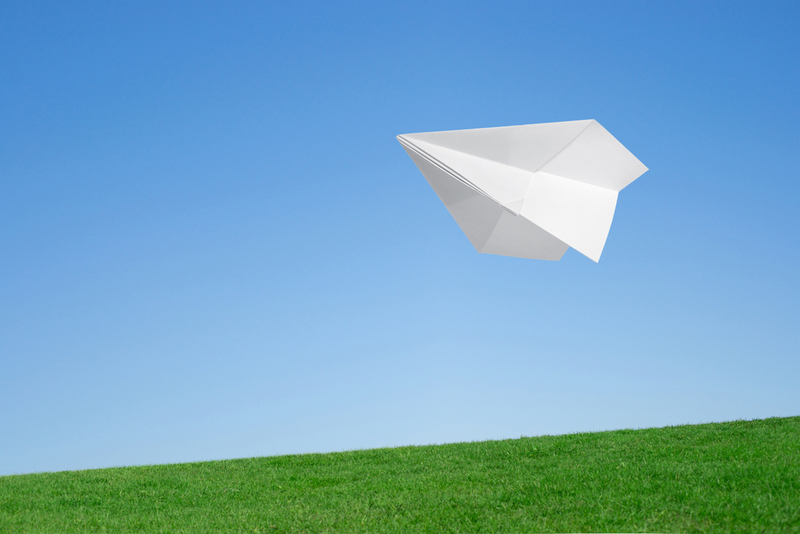 Please contact us for further details."